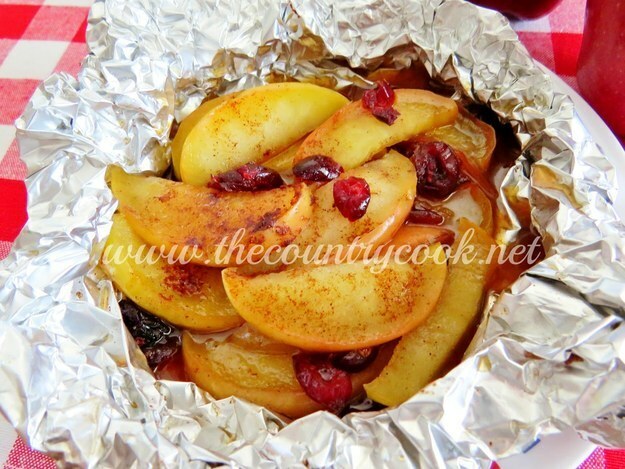 Food prepared at the campsite using foil wrapped camping recipes is not difficult to cook. 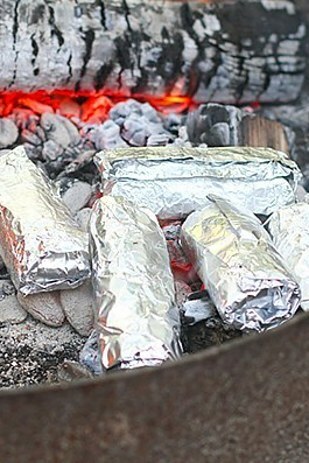 You simply need to place an item you have prepared on the hot coals and then wait. 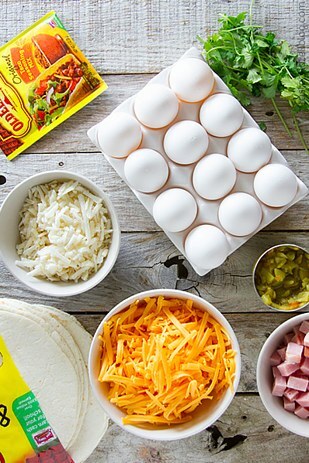 A meal like breakfast burritos will take about 10 to 15 minutes to cook. 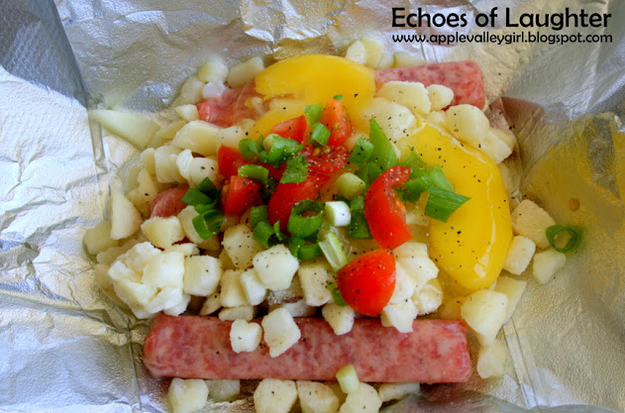 Just make sure the food is fully cooked before being eaten. 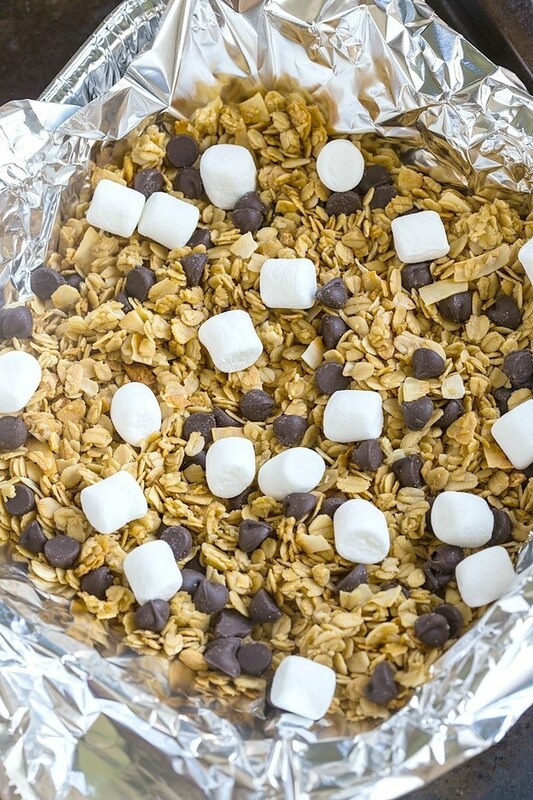 Melissa Harrison shares 21 foil wrapped camping recipes over at buzzfeed.com. 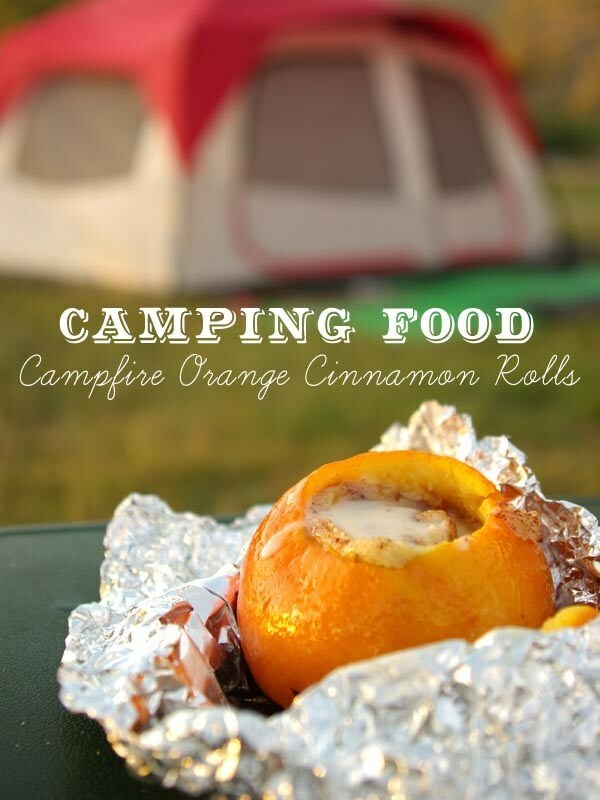 Because everything tastes better when it’s cooked over a campfire. S’mores for breakfast is completely acceptable, IMO. Get the instructions. 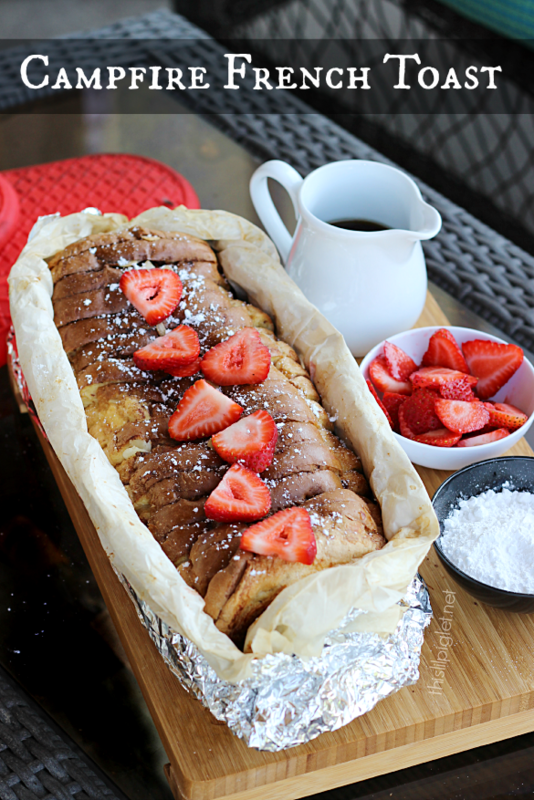 No judgement if your version doesn’t look quite as ~Pinterest-ready~ as this one. Get the instructions.